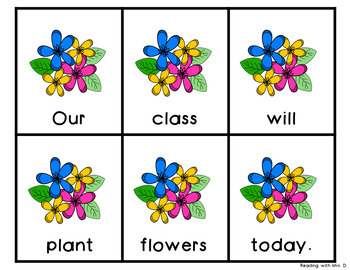 Earth Day is coming, and what better writing activity to add to your classroom than themed centres? 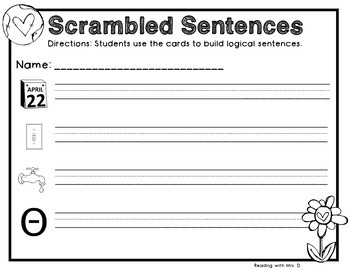 Try building Sentences with my Scrambled Sentences Resources. 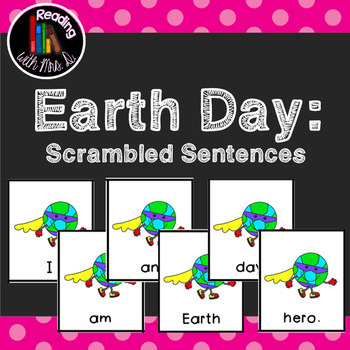 Here are my new Earth Day scrambled sentences game for your early childhood classroom. 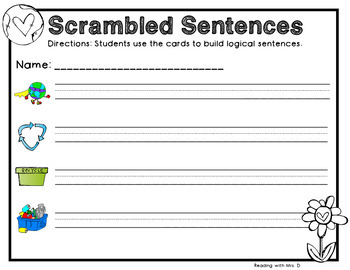 Simply print, cut and laminate each card and have students order the sentences. If desired it should be easy to code the back of the cards for self-checking!